We’re expecting to see the Galaxy S9 and Galaxy S9+ unveiled later this month, but naturally, the internet ain’t about that life. 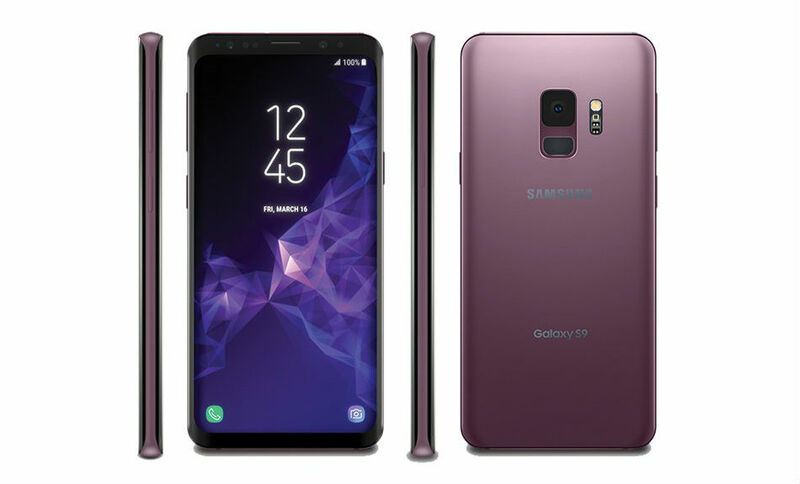 Thanks to @evleaks, we’re getting a mighty good look at both devices, frontside and backside, in a new colorway for the Galaxy S lineup that is called Lilac Purple. I mean, it could’ve just been Lilac, but whatever. 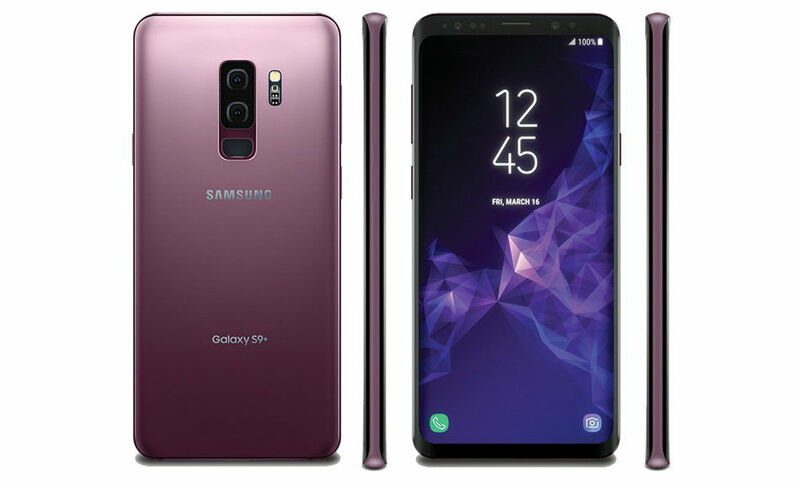 In these images, we see both sides of the phone, with the Galaxy S9 sporting a single rear-facing camera and fingerprint reader sitting below, while the S9+ has dual rear-facing shooters and its finger reader also sitting below. Yes, no more fingerprint reader sitting on the side of the camera. This is a good thing. Beyond that, there’s not much else to see at this time. Both of these phones look quite similar to the Galaxy S8 and S8+ (with a sprinkle of the Pixel 2 XL), at least on the front, but that’s not to say it’s a bad thing. We’re sure the hardware will be quite nice on these phones. What do you think about this Lilac Purple, though? Personally, not the biggest fan. Is it too much to ask for a Rose Red or Chrysanthemum Green? Android Distribution Updated for February 2018: Oreo Breaks 1%!